It's almost Christmas, and that means houses and businesses all over the city are lit up with festive displays! 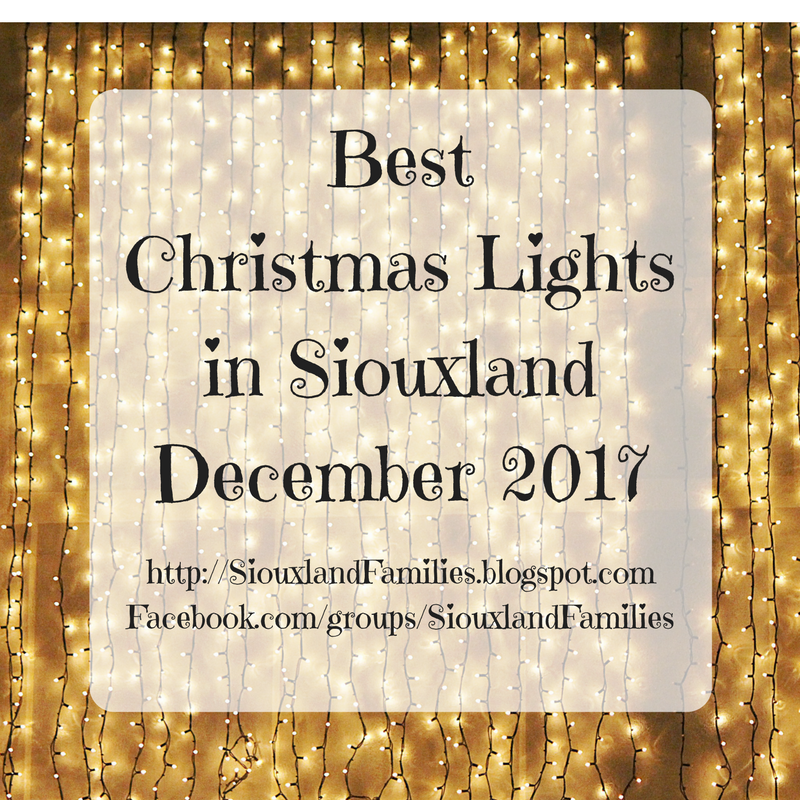 Here are our top picks for where to see the best Christmas lights in the Sioux City area. Have a suggestion we missed? 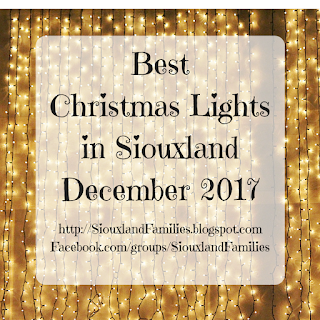 Leave a comment here or on the Christmas lights post in the Siouxland Family Friendly Events Facebook group! Cherrywood/Applewood in Morningside: Turn west from S Lakeport onto Applewood Lane, the take a right at the bottom of the hill, and another right onto Cherrywood Lane. Cherrywood is a cul de sac that perenially goes above and beyond with Christmas cheer, and many cars visit it each December, so be prepared to take your time and go slow! Then turn right to leave via S Nicollet, which will take you to Glenn Ave.
the Heights/ Grandview Park Rose Garden: I'd suggest starting at Starbucks on Hamilton, then take 24th Street and turn onto W Solway. Take Solway St around to McDonald to go past the Rose Garden, then loop back around to catch East Solway on your way back to Hamilton via Cook St.
Sioux City Public Museum and downtown: Downtown is full of festive lights, but be especially sure to drive past the public museum on 4th Street to see the city's Christmas tree and some great lights like a big train!